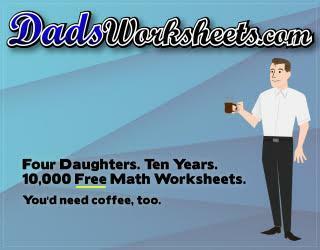 For over ten years, DadsWorksheets.com has provided 100% free resources for teaching math. 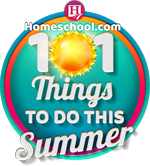 Four daughters keep Dad busy, but there’s still time for regular updates including his recent money worksheets, multiplication charts, and printable coordinate planes. 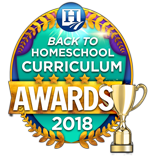 This is one site home school families should be sure to check out! 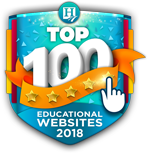 Click the image to visit the website. 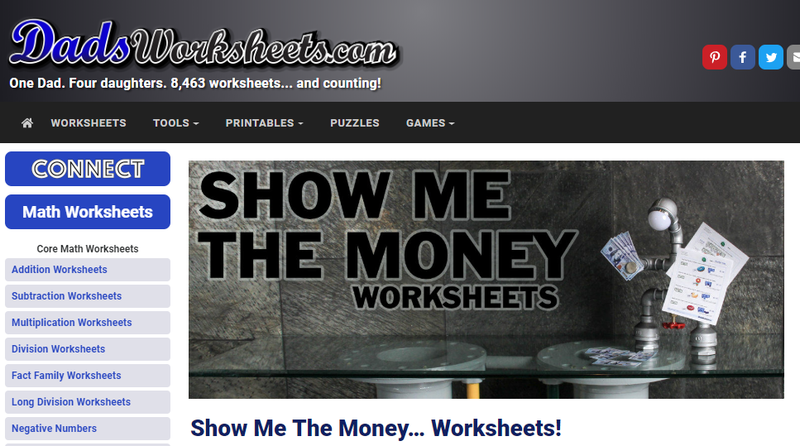 The entire site is free and the worksheets are great. 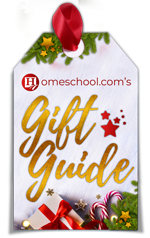 There is a wide variety so that if you have to use the sheets many times over the course of a study, the kids have lots of options.